The Benefits to Health when Quitting Smoking. The Benefits to Health when Quitting Smoking in Hertfordshire. 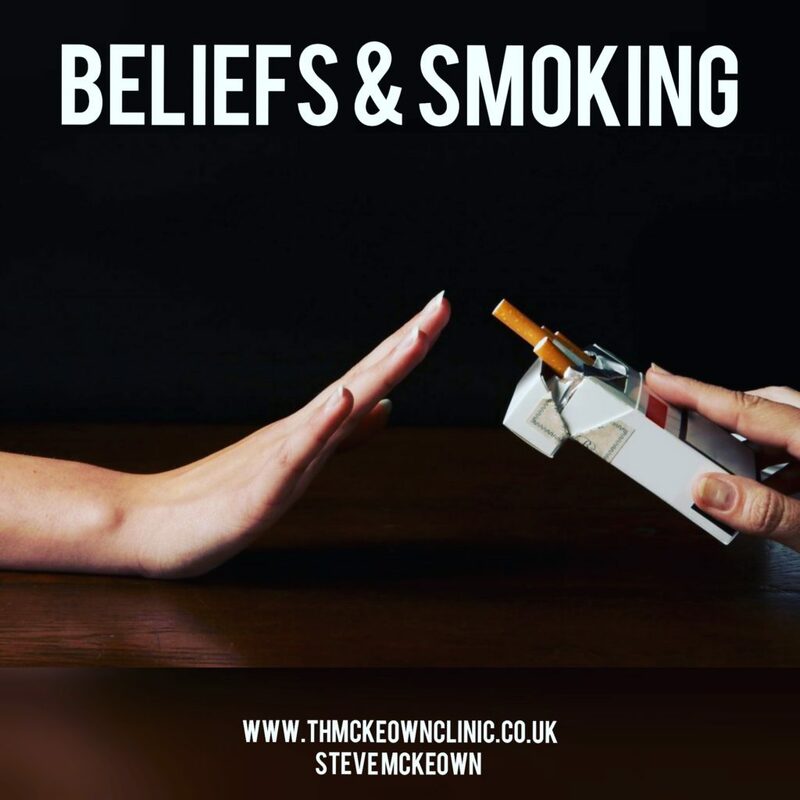 When most people think about the dangers to health from smoking they immediately think “cancer” and then for no good reason many instantly dismiss the thought since they believe that cancer is something that happens to somebody else, not them. Unfortunately statistics do not support this view. Instead they show categorically a real association between long term regular smoking and greatly increased risk of lung cancer, as well as cancer of the mouth and throat, so this is a risk to be taken seriously. Lung cancer does not have a good survival rate either. Once you have it your number is more or less up despite the best efforts of today’s medical science. You may get a few more years’ of life but there is no real cure except surgery which has to be carried out in the very early stages. Alas most cases are not diagnosed until the disease is already well established. The bad news about smoking does not stop there however, since the inhalation of smoke on a regular basis means you absorb a ton of different toxic chemicals some of which can have far reaching, if more subtle effects on various body organs and put you at increased risk for other serious chronic disorders like artery and heart disease. The benefits of quitting smoking are thus considerable and begin to take effect almost as soon as you stop the habit. You may not notice much difference for a while. Indeed you may suffer more phlegm and coughing for a short while which is due to your body trying to get rid of some of the build-up of carbon and toxins in the windpipe and lungs. Smoking destroys the cilia which are part of the respiratory systems protective mechanism and it takes a while for them to come back. After only a month or so though, you should feel the benefits of having quit smoking in that you will find your breathing is better, and you have more reserves of stamina and more energy generally. You may well be sleeping better too. Many benefits go unnoticed but are still real. Smoking tends to increase the rate of atherosclerosis, or hardening of the arteries by a mechanism that is not yet properly understood. This increases blood pressure and also the risk of a heart attack or stroke from a blood clot. These are serious conditions, and, if you stop smoking the process of atherosclerosis will at least be considerably reduced, and your life span increased. The health benefits of giving up smoking are so great they cannot be ignored by any right-minded person.